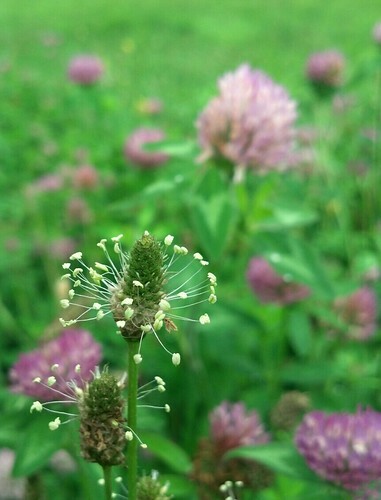 This entry was posted in Photography and tagged clover, Deborah Willard, downtown Winston-Salem, flora, green, nature, North Carolina, purple, weeds, wildflowers by Deborah. Bookmark the permalink. Next → Next post: In the Beginning, there were Crayons….